As of October 2014, the Journal of Child & Adolescent Mental Health is officially indexed on Medline®. Produced by the U.S. National Library of Medicine, Medline is considered to be one of the top medical bibliographic databases in the world. Medline indexes almost 6000 journal titles, with 19 million records. The database is a first port of call for many researchers not only in medicine, but nursing, psychology, pharmacy, dentistry, veterinary medicine, and general health care. Inclusion in the database is an affirmation of the journal’s standing as the selection process is stringent, with a very long waiting list of applications. A specific committee reviews all new applicants and selection is made on the journal’s scope and importantly, its overall quality. All 2014 issues of the journal will be fully indexed. 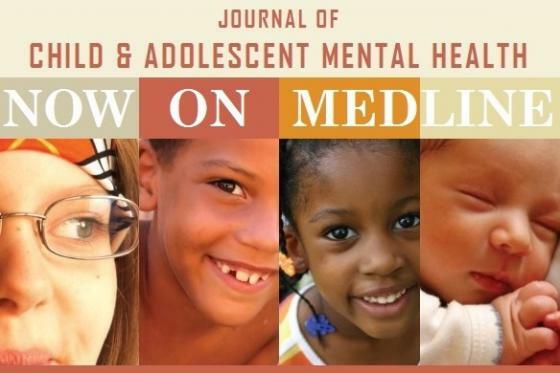 With access to Medline available through Pubmed and Ebscohost this serves as an excellent tool for exposure of research in the Journal of Child & Adolescent Mental Health. The journal has recently seen an expansion in frequency to accommodate the rising number of submissions. Author information and submission details are available here.